What Does The Flat Tax And A Pro-Growth Agenda Look Like In Practice? He channeled that urgency and resolve into the creation of a tax-reform package that proved mission-critical in putting more money back in working families’ bank accounts and in restoring confidence in the North Carolina business climate. At the time of Governor McCrory’s inauguration, North Carolina’s taxes were among the highest in the Southeast. Working with legislators, the governor passed the first overhaul of the state’s tax system in nearly eight decades. The state’s three-bracket individual income rates (6, 7, and 7.75%, depending on income level) went away, replaced by a flat tax of 5.8%. (It fell further, to 5.75%, this year.) The corporate income tax rate decreased from 6.9%to 6% in 2014, and then to 6% this year. 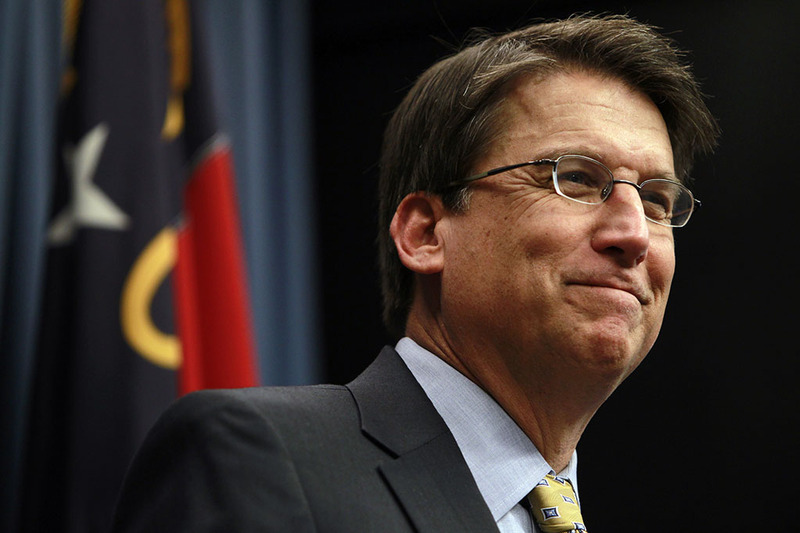 Not content only to implement change to the tax structure, McCrory also took a hard look at North Carolina’s unemployment rate – the fifth-highest in the nation at the time he took office. More than 400,000 North Carolinians were jobless (and the state’s 9.2% unemployment rate was considerably higher than the national average of 7.9%). What’s more, the state lacked the financial resources to pay such generous jobless benefits and had to borrow $2.5 billion from the federal government. Unsatisfied with the high unemployment and the significant debt, McCrory signed into law a measure that aligned North Carolina’s unemployment benefits with those in other states. The legislation also reduced the number of weeks a person could receive benefits, from 26 to 20. Too-high unemployment benefits create a literal disincentive to find work, a reality that McCrory understood and worked to remedy. The problem is further compounded when individuals receive a suite of benefits via the welfare program. In fact, a landmark CATO institute study called “The Work Versus Welfare Trade-Off” shows that in 35 states, welfare pays substantially more than the minimum wage, discouraging people from finding work when they would be better paid not doing so. Governor McCrory’s bold approach to reform is paying off: Two years later, the state is on track to pay off its $2.5 billion debt to the federal government, three years ahead of schedule. With the economy improving, North Carolina is once again an attractive candidate for companies looking to relocate for lower individual and corporate income taxes. Add in the governor’s strong dedication to putting North Carolinians back to work, and you have a state with serious economic potential.